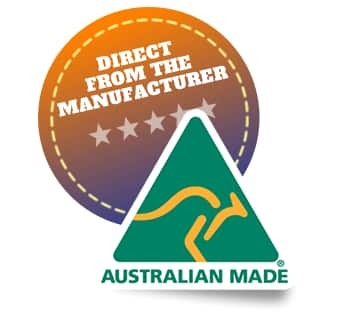 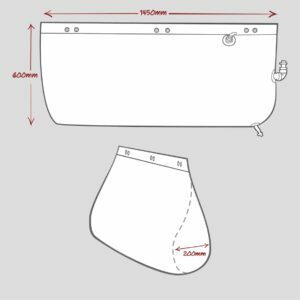 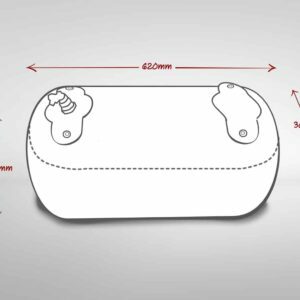 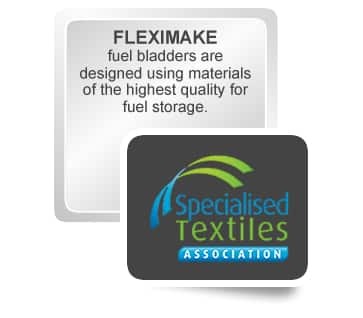 The 200L bladder is the largest standard box style bladder in our off the shelf range. 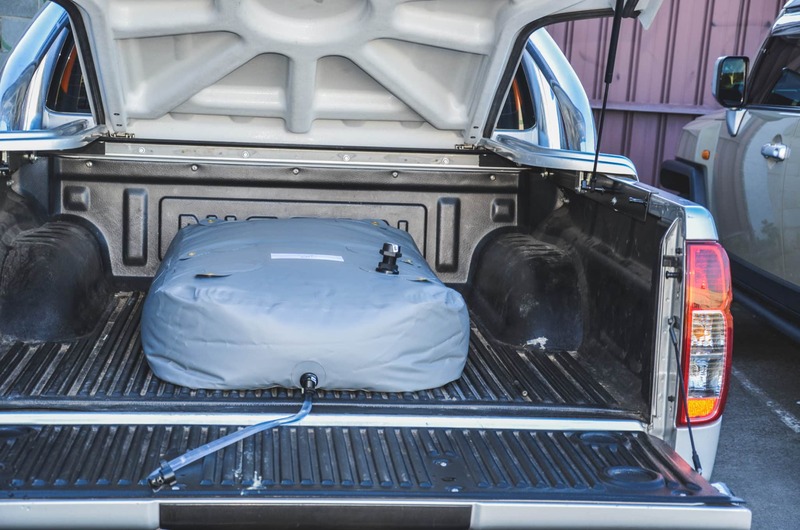 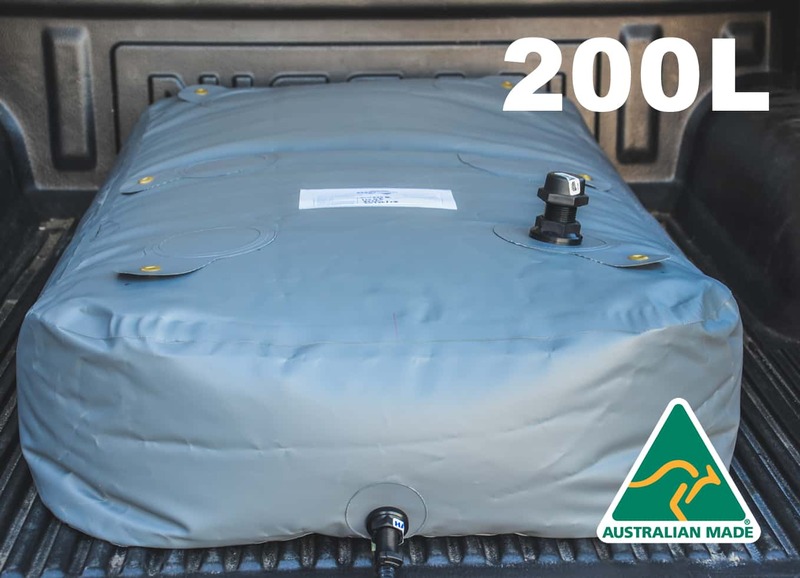 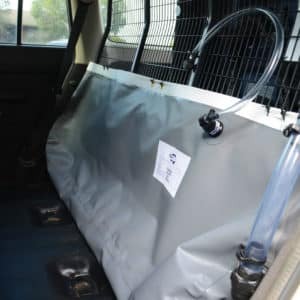 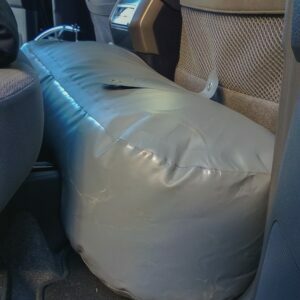 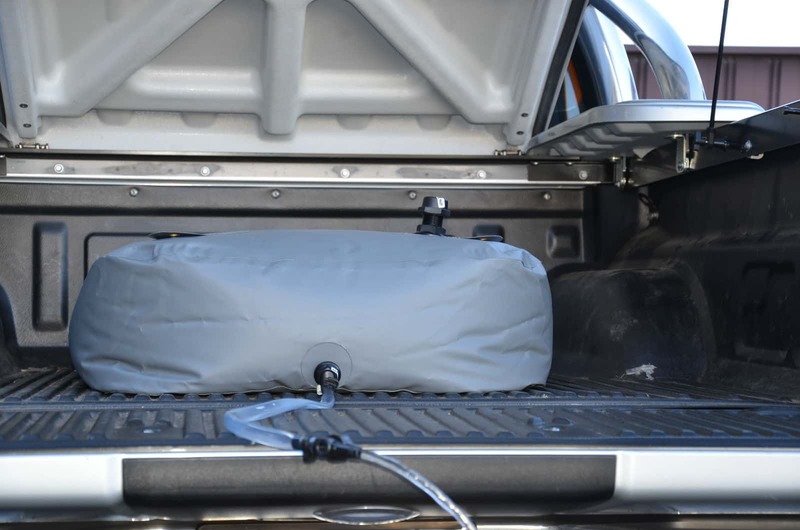 This tank is designed to be carried in the rear of vehicles whether it is the family station wagon, SUV or 4×4. 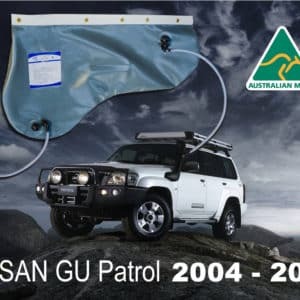 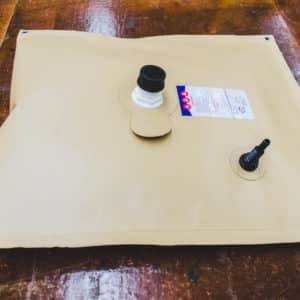 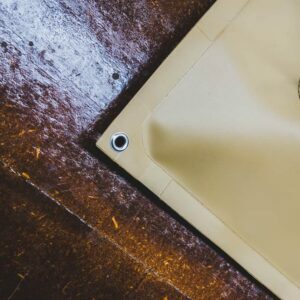 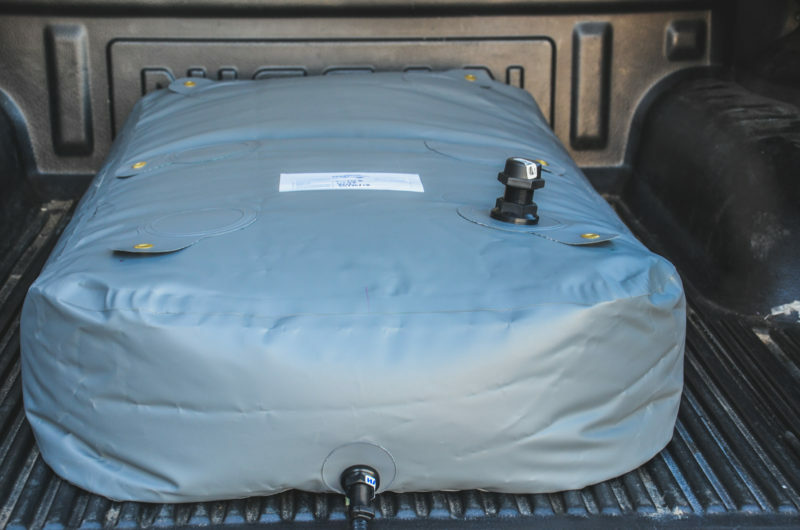 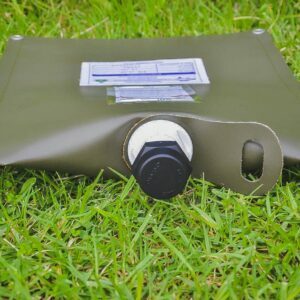 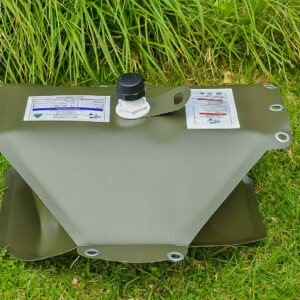 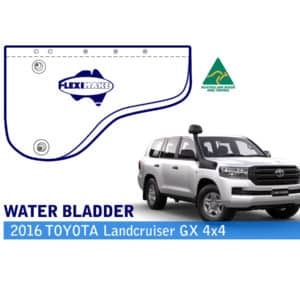 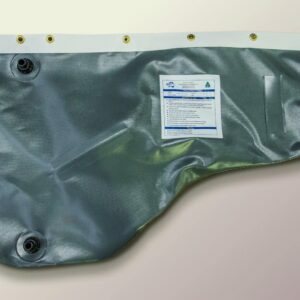 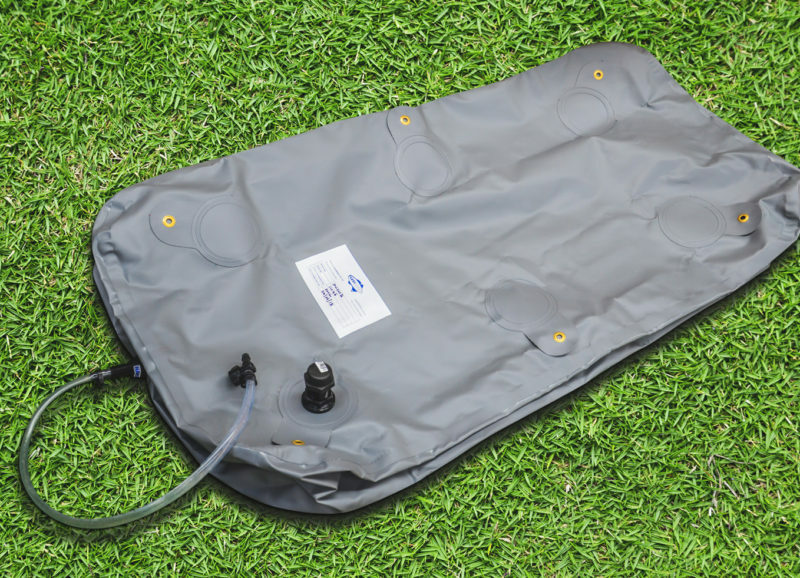 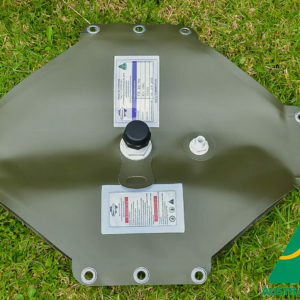 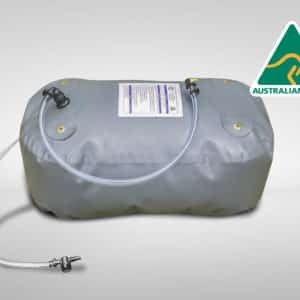 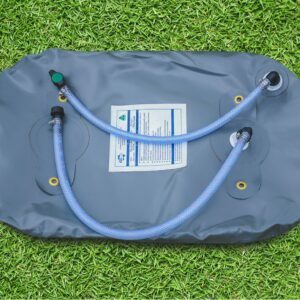 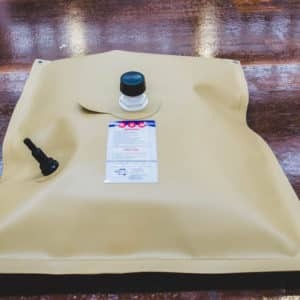 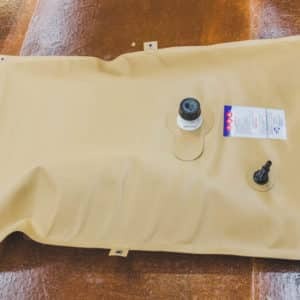 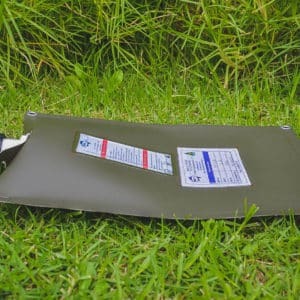 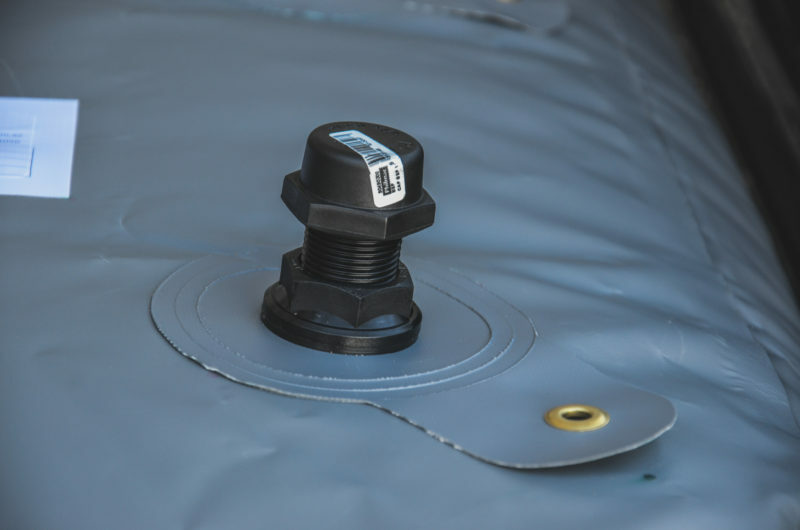 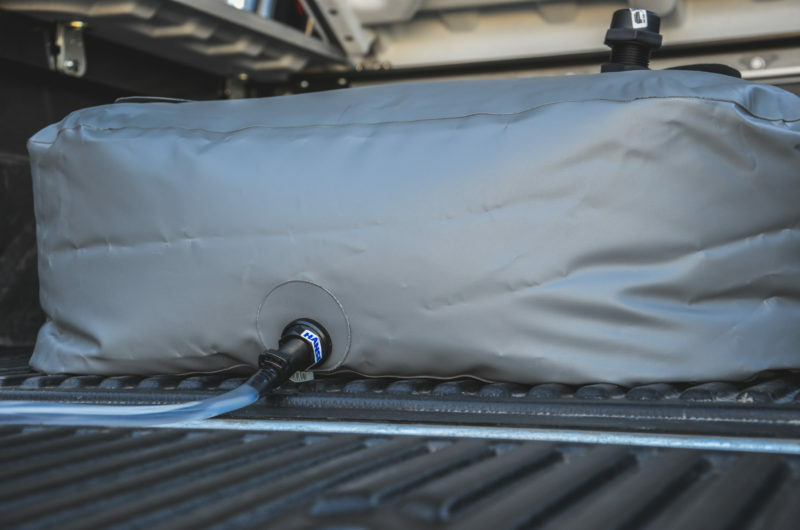 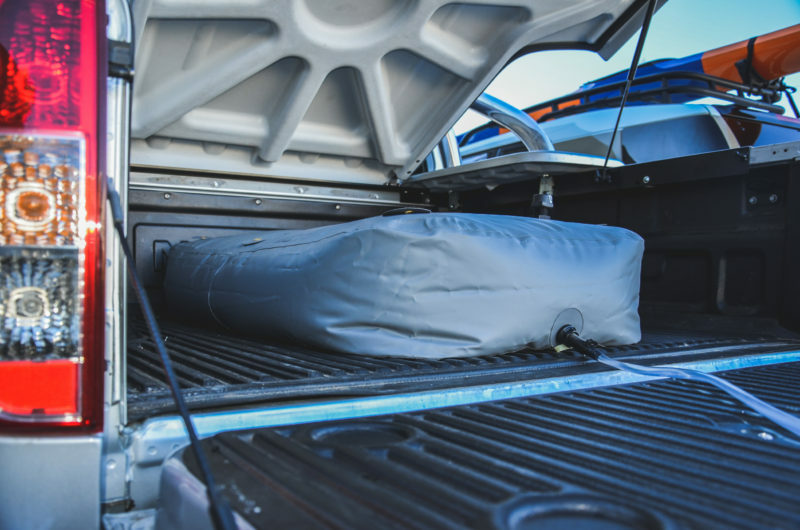 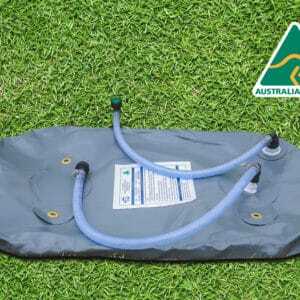 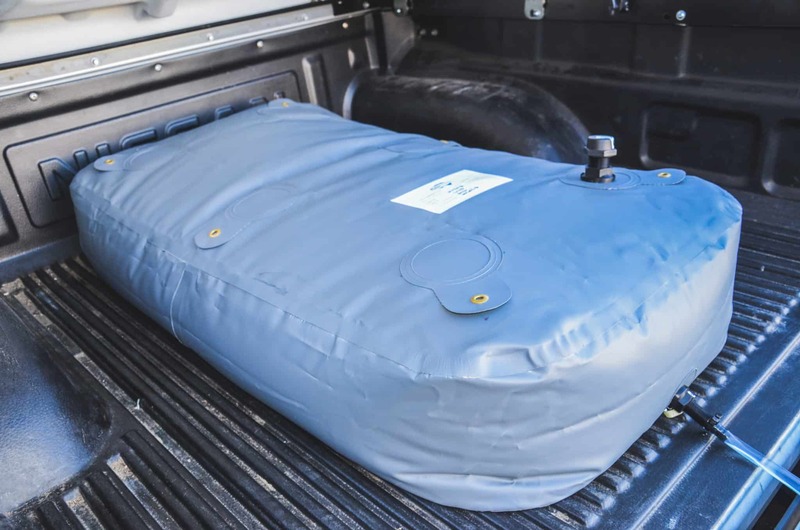 This bladder is specifically designed to transport water to your camping site, or weekend shack to service you and your family for all outdoor trips away. 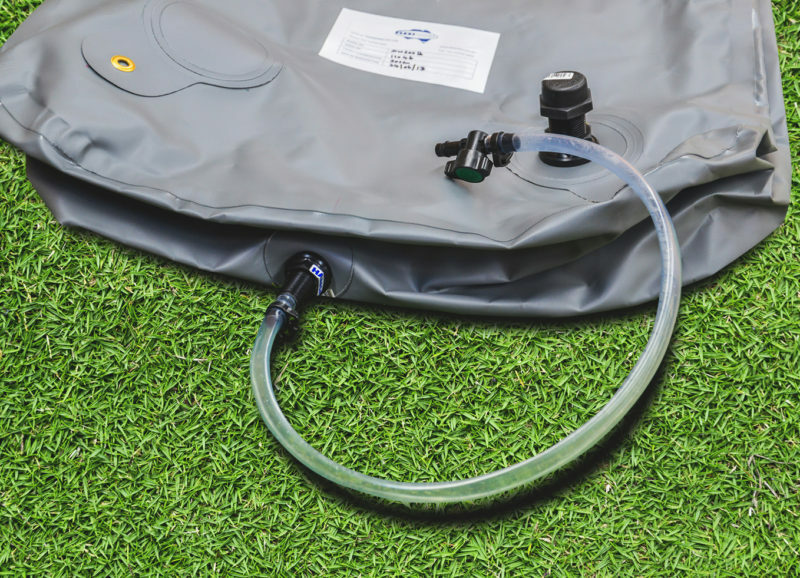 The DW200B comes with a 1” inlet to give you the most flexibility for filling options as well as a 13mm outlet. 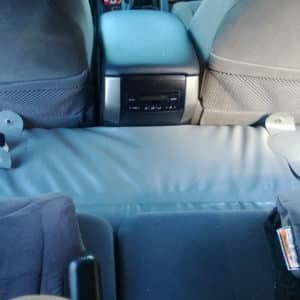 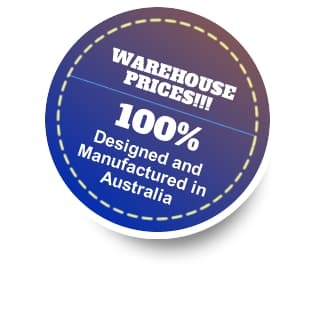 Fitting placement can be changed on request at no additional charge. 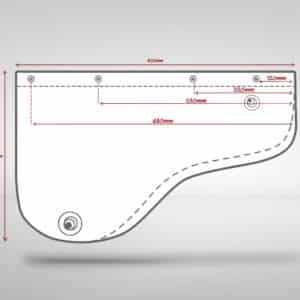 We can also add 13mm fittings upon request for additional filling options. 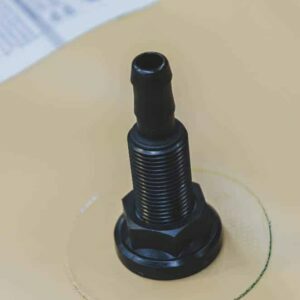 25mm inlet/breather and 13mm outlet. 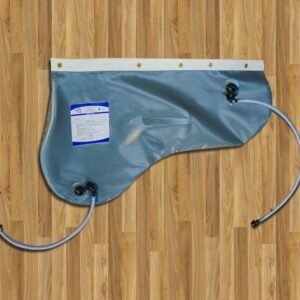 1 hose kit tap, 1″ cap and 3 patches.